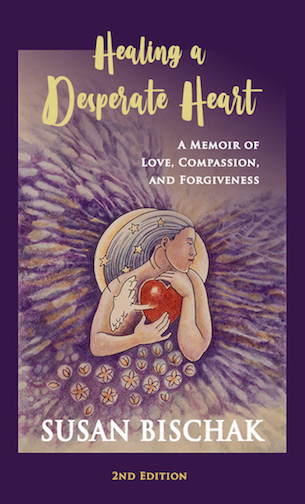 I am very glad to have people thanking me for writing Healing a Desperate Heart. Without a doubt, it lets me know that the book is making a positive impact on the hearts and minds of readers. I have always thought of the book as a healing tool. The many, many hours to write it and prepare it for publication were worth it. It is now available as a second edition E-book, self-published, and includes a letter from the editor thanking me for writing the book. There is a new and beautiful cover. The original paperback is still available by calling directly.